Couple of days back I had gone to interview the CEO of a Television Channel. While waiting at the reception I realized an audition was in progress for a show with a Rajasthani Background. Infact I was so fascinated by the mannerisms of a lady who was trying to perfect her act as an Rajasthani Mom in law that I realized it was important to mull over this subject with various industry thought leaders. Was wondering if we can recall the days of "Shreeman Shrimati' where Keshav Kulkarni is running after Prema Shalini with Dilbura uncle and Koki keeping an eye on them? It still makes me laugh with its honest humor. If we talk about an "independent women' Rajni would probably be the first one to start the female protagonist rage. If we talk about colorful characters in soap, "Nukkad' would stand tall. If we talk about Mythology, till date the TRP's of Ramanand Sagar's Ramayan, Mahabharata and Krishna are unbeaten. What a count, Phew!!! There was so much variety then or maybe it was the start of an era where viewers wanted differentiated content and production houses were eager to experiment. Today the audience is more evolved, the last decade has made the audience wiser and the Television channels have learnt to catch the pulse of the viewers. If we see today, each channel is busy spinning a yarn of its own. However a trend has been noticed if a show becomes success on any given channel then others too, follow suit. Each tries to work around the same lines. Currently a trend has been noticed whereby each channel is trying to go regional, the interiors of different states. 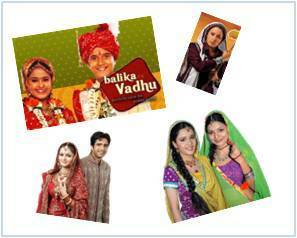 Earlier there was a trend with the shows on Gujarati family backdrop or a Punjabi family. But now almost all the shows on GEC are regional centric. To some extend even brand are focusing on regional marketing. 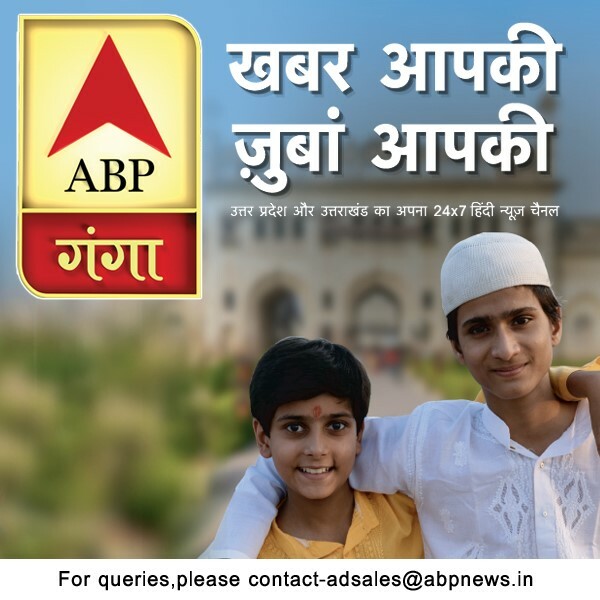 This genre is getting experimented to no ends with shows having Marathi, Gujarati, Bihari, Rajasthani, Haryanavi backdrops spread across all the channels. Adgully brought to you the story in the same format as discussed with the leaders. It is true for me that the regional genre is getting saturated and forcing a viewer like me to switch off. But I can't challenge the view points of the Pundits, therefore, leaving it for the time to tell.